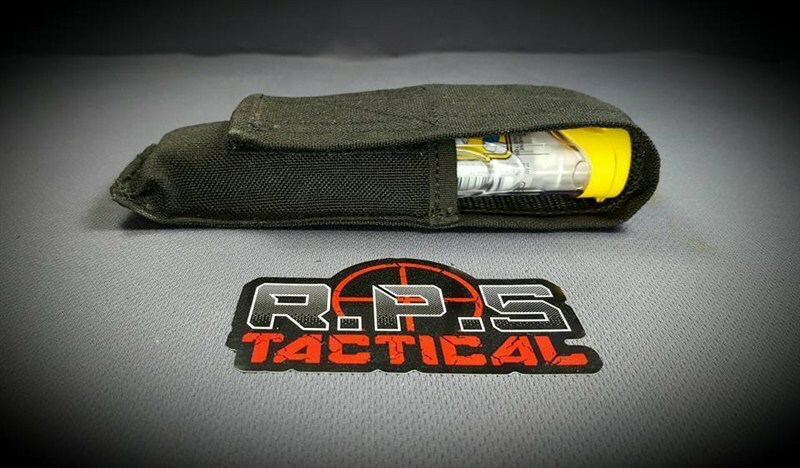 Our Molle Tripple Rifle Mag Pouch is built to last all others. 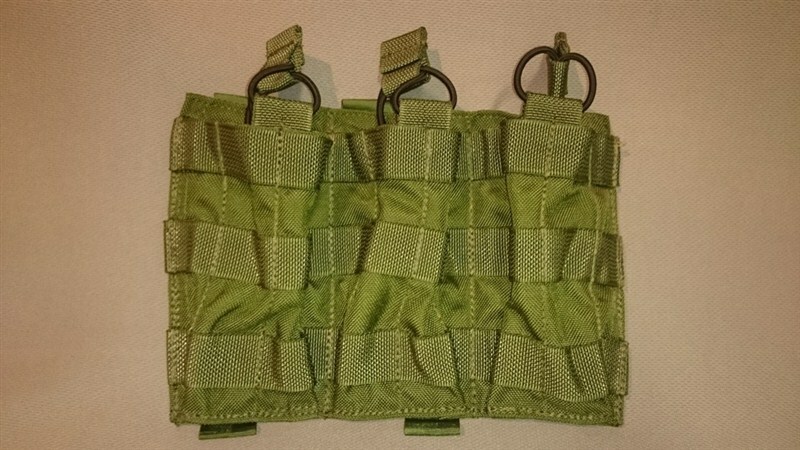 It is built of two layers of 1000 Denier nylon to allow heavy wear without failing. 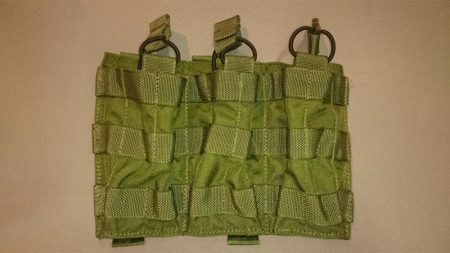 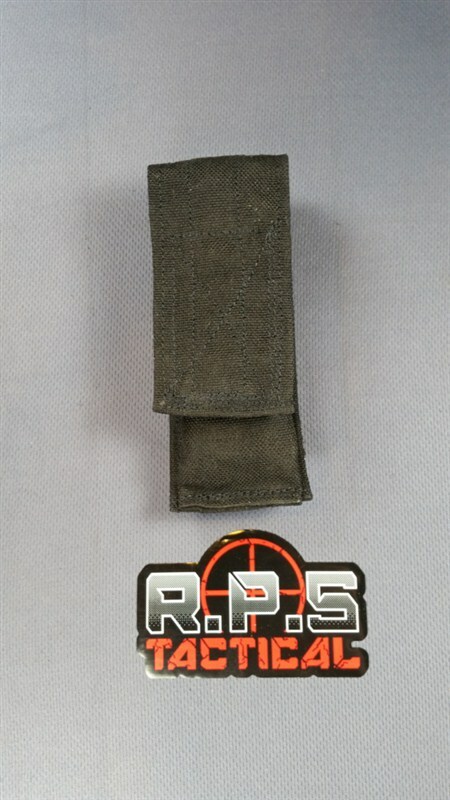 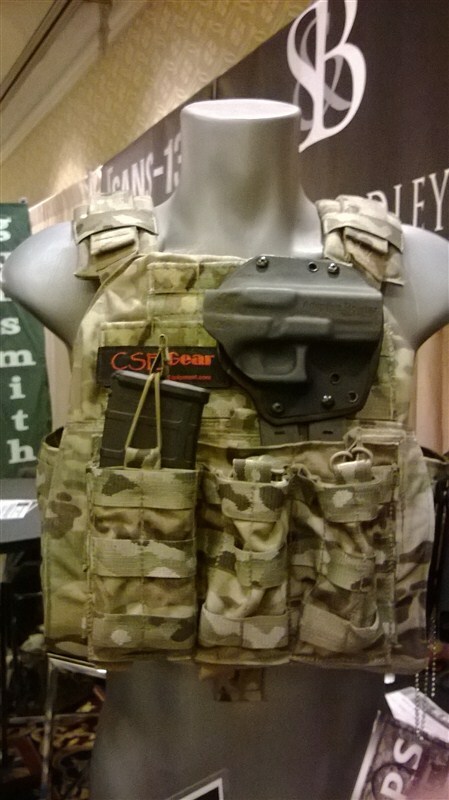 On its back is built in molle straps to mount to any molle. 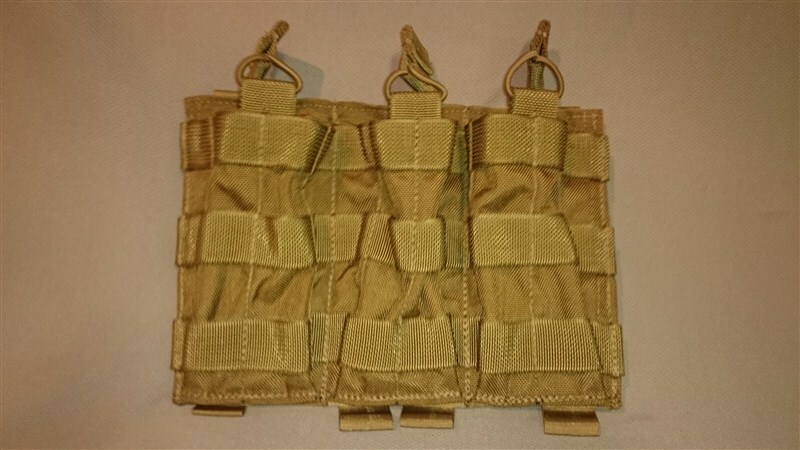 Your magazines will be securely held in place by our retention straps made from high quiallity shock cord.